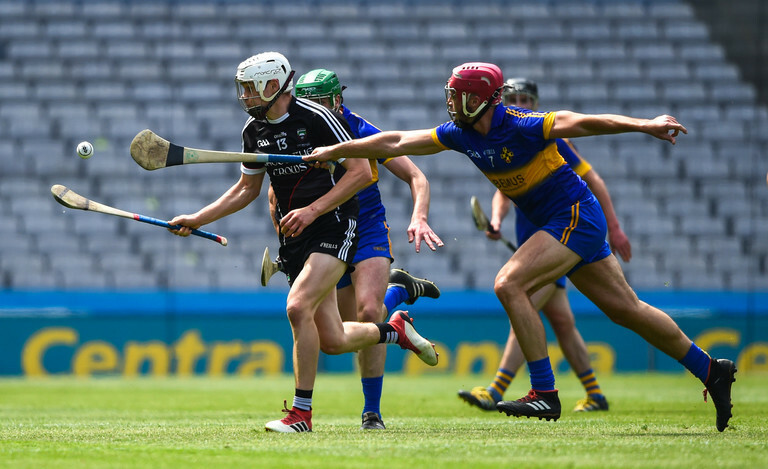 The joy came before the disappointment for Gerard O'Kelly-Lynch on Saturday. 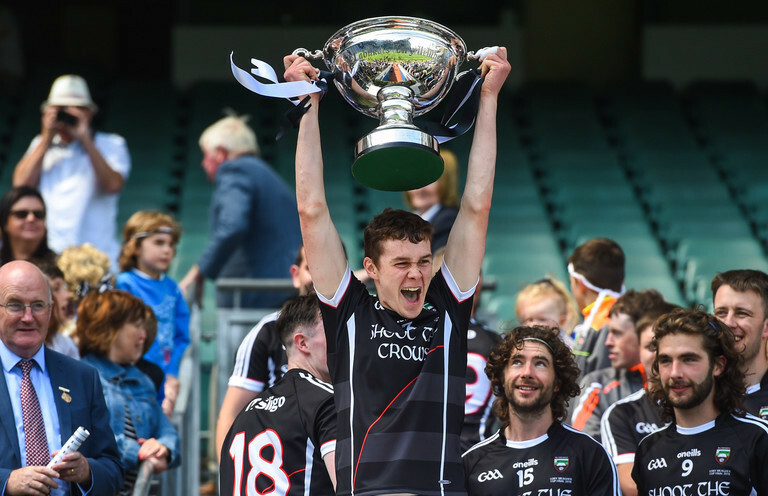 At 12pm, O'Kelly-Lynch was part of the Sligo team which lined out at Croke Park for the Lory Meagher Cup final against Lancashire. 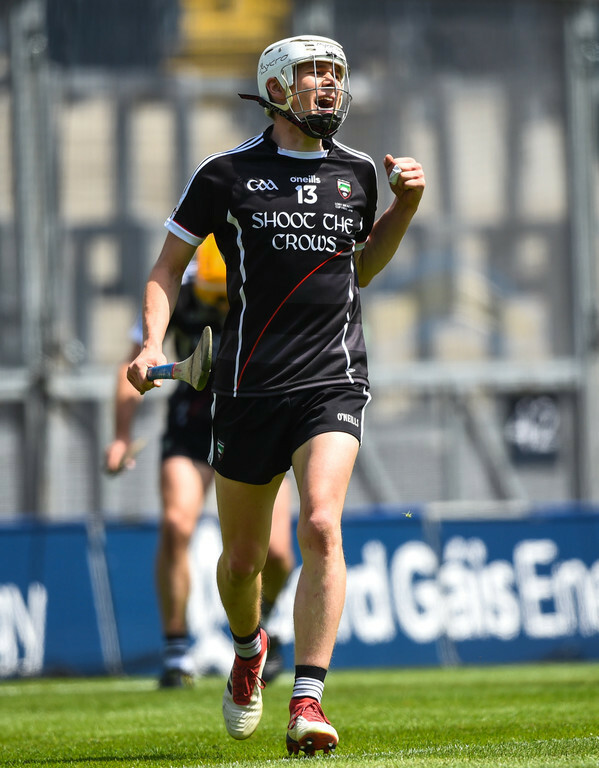 Named at corner-forward, he scored a point and played the full 70 minutes as Sligo made up for the disappointment of the 2015 and 2016 finals with a thrilling win over Lancashire. There was just a point between the two sides at the final whistle in a game which featured six goals. 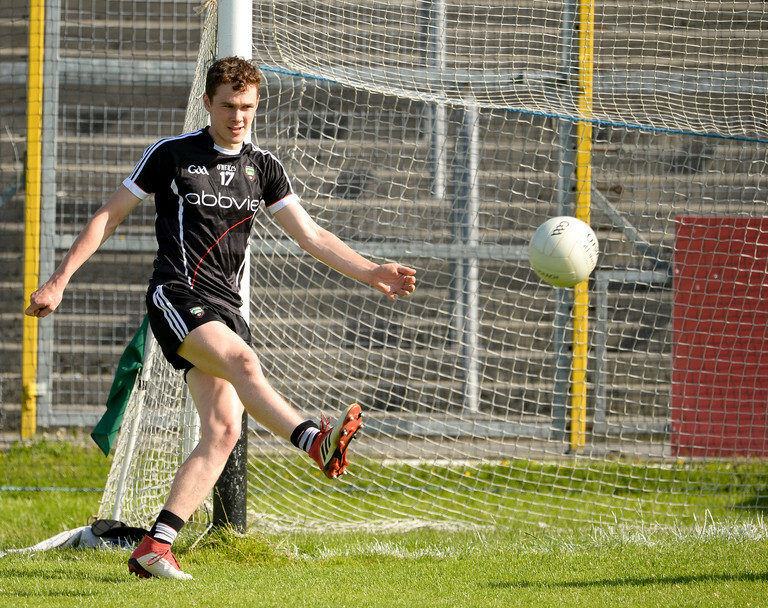 Sligo emerged victorious on a sccre line of 4-15 to 2-20. The action was not over there for O'Kelly-Lynch. A dual player, he then made the 200km journey to Sligo for a football qualifier game against Armagh at Markievicz Park at 6pm. O'Kelly-Lynch first entered the action as a first-half blood sub before replacing Luke Nicholson with just over 20 minutes to play in the game. 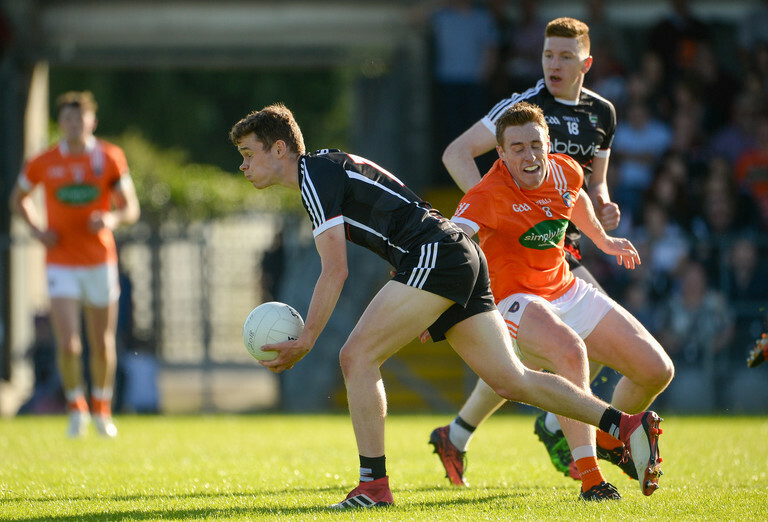 A strong second half performance from Armagh saw them take a place in the third round of the qualifiers.